RMA Electronics, Inc. is a world-wide distributor of industrial video, video security, and vision-related products, including such companies as Hitachi, Euresys, Kowa, Scheider Optics, AlliedVision and Fujinon. We are extremely knowledgeable in these areas, and pride ourselves on outstanding service to each individual customer. Our customers are both local and world-wide, and use equipment for common types of applications such as machine vision/robotics, R&D, and military/defense/security. Other more specialized requirements for our customers include automotive crash-testing, special effects for movie sets of major motion picture studios, toll booth monitoring, and passport authentication systems for airports. Please let us know how we can help. RMA Electronics, Inc. sells CCTV lenses, CCD and CMOS cameras (including GigE, USB, and HD industrial digital cameras for machine vision and video security), video capture boards (frame grabbers), video monitors, image processing and surveillance software, as well as accessories, such as industrial cables, lens filters, and power supplies. 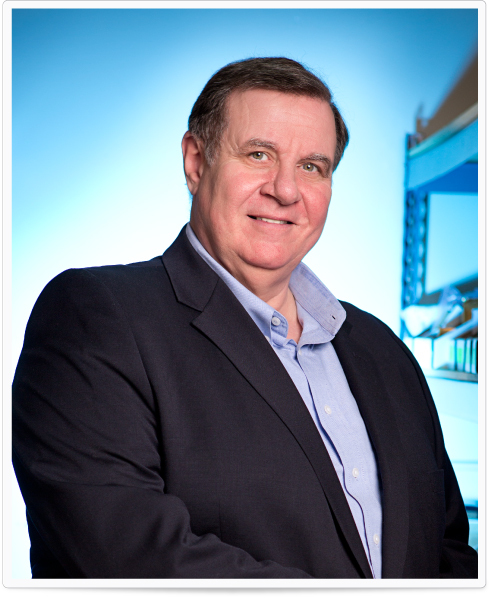 The founder of RMA Electronics, Inc. is a pioneer in the PC-based machine vision industry, having been involved since its inception in 1983! RMA Electronics, Inc. is successful in marketing and distributing complex high technology vision-related products. RMA also has extensive experience selling to the military and other governmental agencies, and has successfully solicited and been awarded GSA contracts, U.S. Navy defense contracts, SBIR research grants, and other high volume government and commercial contracts, as well as being CCR registered. Major markets include machine vision, automotive, military/government, security/surveillance, traffic monitoring, educational and medical research, digital photography and imaging, telecommunications, and media. RMA Electronics, Inc. offers extensive sales and systems integration expertise for standard and semi-custom products. We provide hands on assistance in specifying the right product(s) for your application, including camera and lens selection, frame grabber and software integration, and video security system configuration. Ronald A. Massa, Sr is a pioneer in PC-based vision and image processing, having been involved since its inception in 1983. Mr. Massa, Sr. received a BS in Electrical Engineering in 1969 from Northeastern University in Boston, MA and an MBA in Marketing also from Northeastern University in 1972. 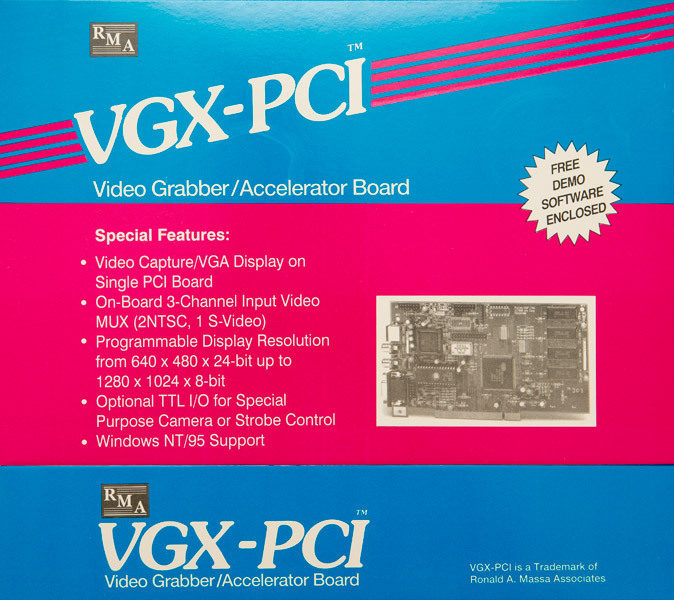 After holding several key positions at various high technology companies in engineering, applications engineering, sales, and product management, he became Vice President of Imaging Technology in February 1983 which designed and manufactured image processing hardware and developed the first PC-based frame grabbers. In November 1986, Mr. Massa, Sr. founded Ronald A. Massa Associates, the predecessor of RMA Electronics, Inc. Now, over a quarter century later, RMA Electronics, Inc. is a recognized leader in the design, support and distribution of vision-related hardware and software products for machine vision, factory automation, and high end security/surveillance applications with sales worldwide. Ron Massa, Jr. has been in the industrial vision industry for 20+ years since 1992 - having been with RMA Electronics, Inc. for almost all of that time. He also spent one year previously at Pulnix America, Inc. (now JAI Inc.), a manufacturer of industrial vision cameras and intelligent traffic control systems, working in both marketing and sales support roles. At RMA Electronics, Inc., Mr. Massa, Jr. is responsible for directing the company's sales and marketing efforts, as well as its day to day operations. Additional responsibilities include business development, new product technologies, and the management and overseeing of the corporate website. Mr. Massa, Jr. earned an MBA in Marketing and Entrepreneurial Studies from Suffolk University, and a BS in Marketing from Boston College. 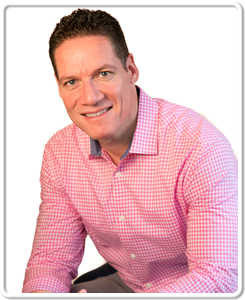 He also holds various professional certifications from Pelco Video Security Institute and is an active member of the South Shore Young Professionals organization in MA, where he resides with his wife, Bonnie, in Marshfield. 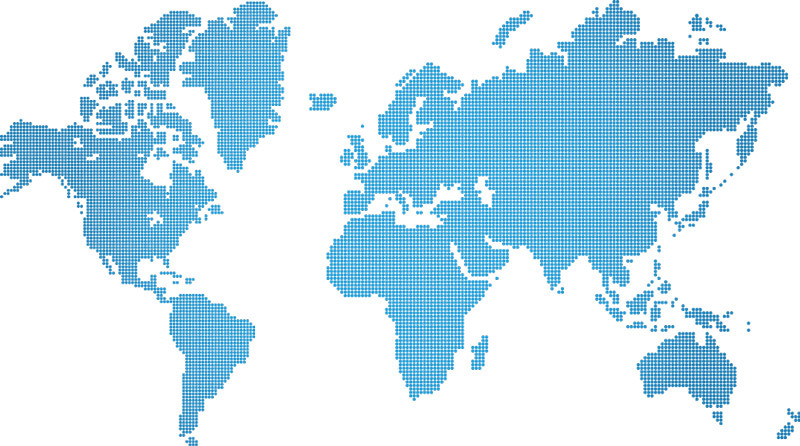 Today, a growing percentage of RMA Electronics, Inc. overall sales are to international customers. All international air shipments are typically made via UPS International services at substantially discounted rates. Our online order website will calculate real-time shipping rates. Duty and taxes (if any) are the responsibility of the customer. RMA Electronics, Inc. accepts Visa, Mastercard, American Express, PayPal and Amazon Pay. RMA also offers Net 30 credit terms upon approval of credit and trade references. Attention Customers: Minimum order is $100, unless waived by RMA.